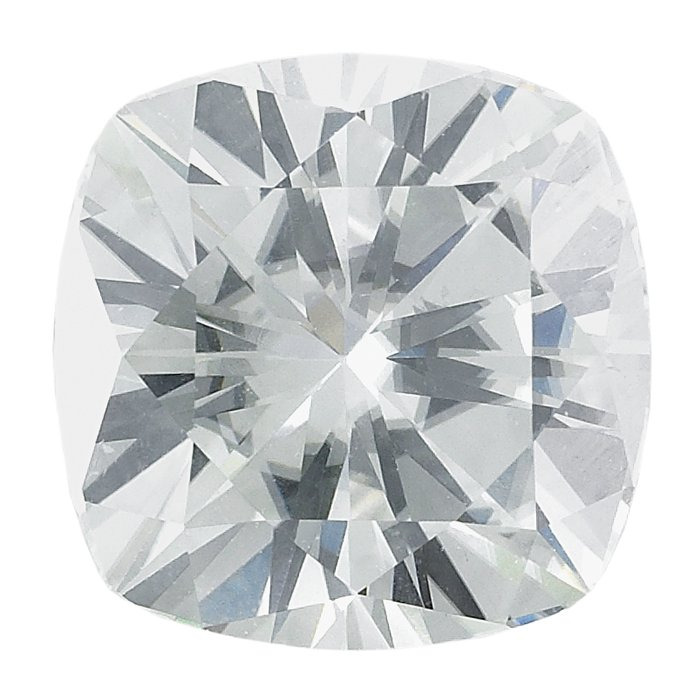 As an optional upgrade, I'm now offering Forever Brilliant moissanite in most of my designs. 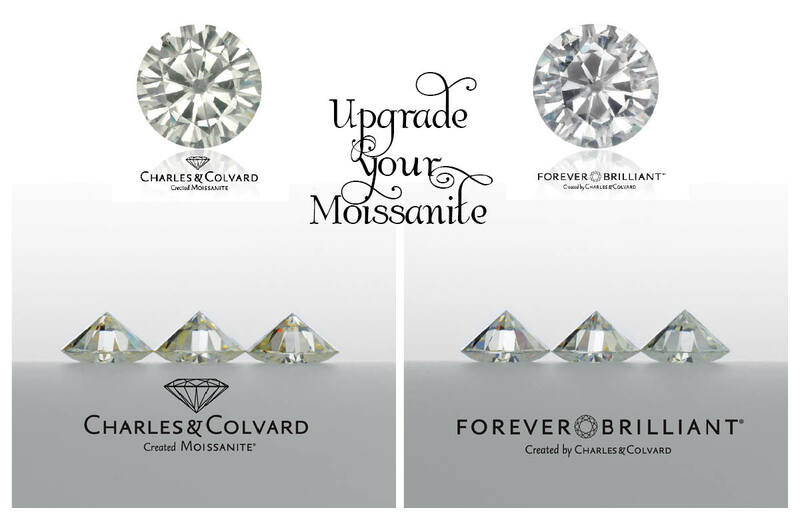 In creating the FOREVER BRILLIANT™ gem, Charles & Colvard hand selects and expertly polishes only the world’s finest moissanite. 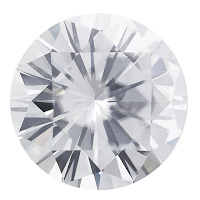 Then, through a proprietary process using extraordinary, cutting edge twenty-first century technology, each gemstone is transformed to a higher standard of the Gemological Institute of America’s near-colorless spectrum, up to four color grades whiter than standard moissanite. 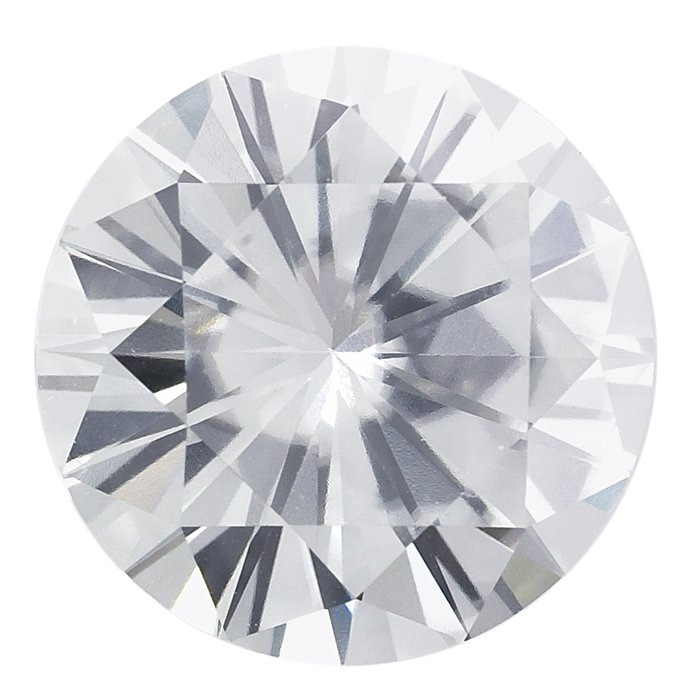 Dr. Suneeta Neogi at Serenity Technologies, Inc., developed a radically different proprietary process of whitening moissanite that absolutely improves the color and brilliance of moissanite without any residual negative effects potentially seen with HTHP treatments. 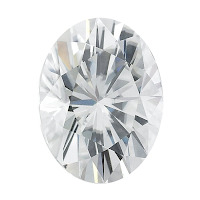 This exclusive partnership between Charles & Colvard and Serenity brings the best opportunity for consumers worldwide to experience FOREVER BRILLIANT™, the whitest and brightest created moissanite gemstones, with confidence, knowing that it is brought to the market directly from and guaranteed by the sole manufacturer of created moissanite gems. 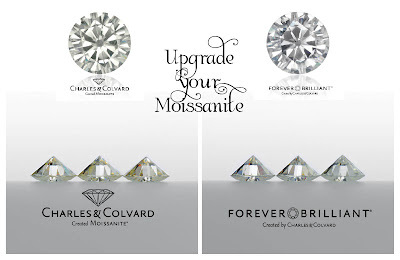 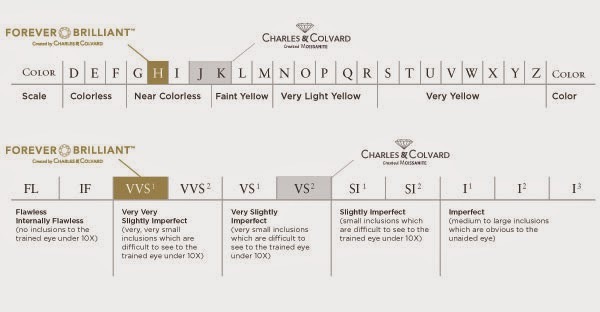 FOREVER BRILLIANT™ gemstones carry the same Limited Lifetime Warranty as all other Charles & Colvard Created Moissanite® gemstones for maintaining their optical property of brilliance. 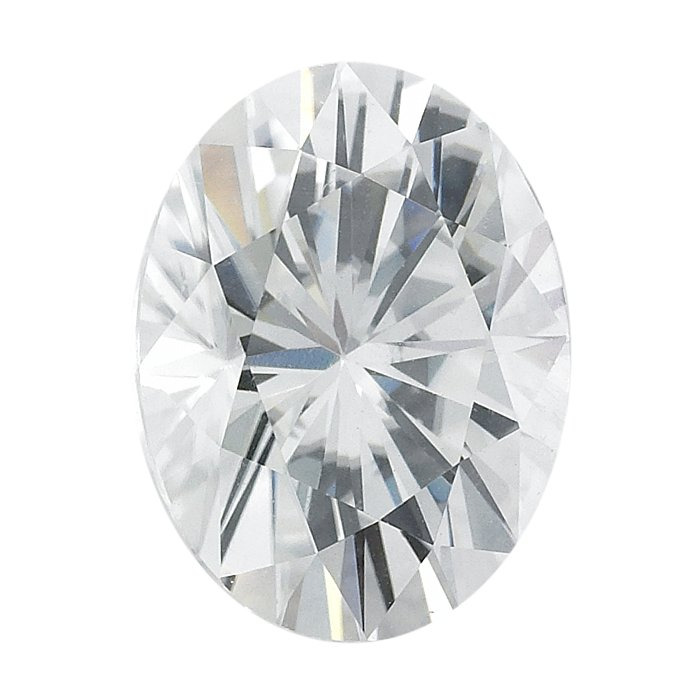 Quotes for other shapes/sizes available upon request; please contact me via email.